Instagram Video has grown a huge amount over the last two years. In 2017 alone, the number of videos published on Instagram quadrupled and watch time doubled. With all of the video gold out there on IG, browsers might want to download a Insta video to share with friends, remix in their own creation, or save for later. In this article, I’ll describe how to download an Instagram Video with a free website called Kapwing. With Kapwing’s Convert Video tool, users can download an Instagram Video on their phone, tablet, or computer. Get the URL of the video that you want to download. In the Instagram app, click on the ‘…’ in the upper right-hand corner of the post and select “Share.” Then choose the last action, “Copy Link.” If you’re on the Instagram website, you can copy the link from the browser’s URL bar. Open Kapwing’s Convert Video tool and paste your Instagram Video URL on the right. Your video will import directly from Instagram! Want to apply other edits? You can use any of Kapwing video editing tools to import Instagram videos directly and edit them. Try out the tools for filtering, adding text, and resize for Instagram Stories. Since you want to download the Instagram Video, choose the MP4 option. You can also convert the video into a GIF, MP3, or JPG screenshot. Use the “Trim Video” button to shorten the Instagram video if you only want to download a specific section. Click “Create” once you’re ready to download! 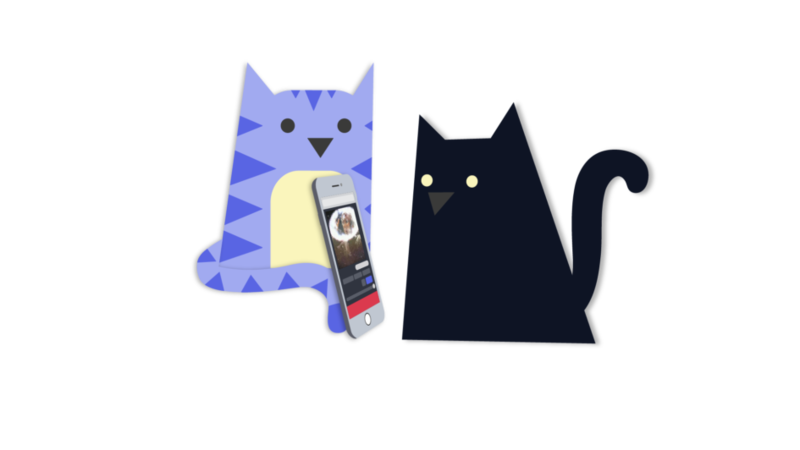 When you click “CREATE,” the Kapwing Kittens will process your Instagram video in the cloud. 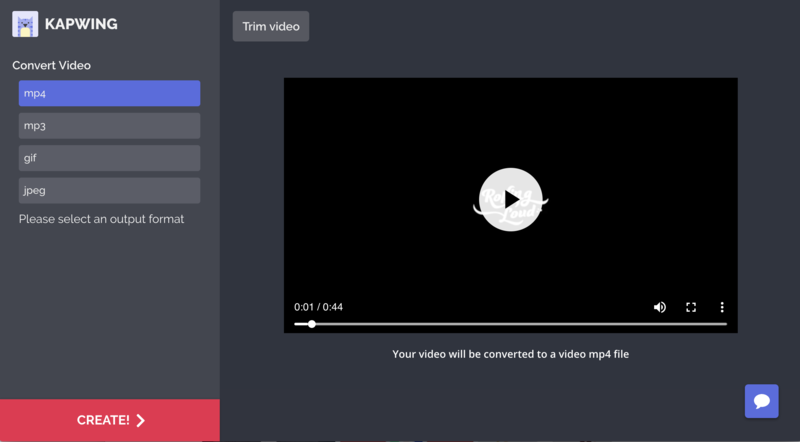 You can download it as an MP4 to share with friends, publish on social media, or import into the other video projects. If you’re on an iPhone, you’ll need to download your video on the Kapwing app. Kapwing is free to use, although the free version has a small watermark in the bottom corner (you can pay to remove it). I hope Kapwing’s Convert Tool helps you download all of your favorite Instagram memes, repost on your Story, share beautiful cinemagraphs, and show funny clips to your friends. Enjoy!